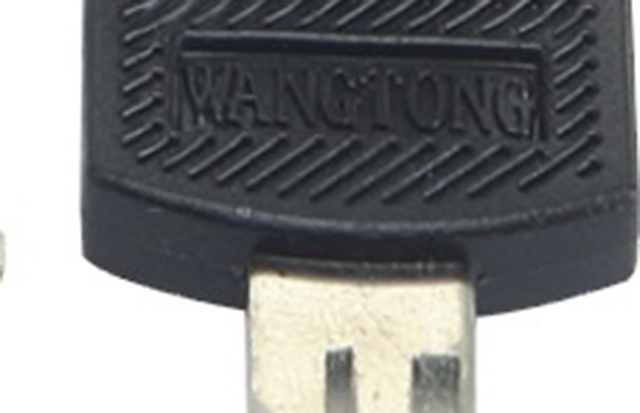 Even a small key can open big doors. 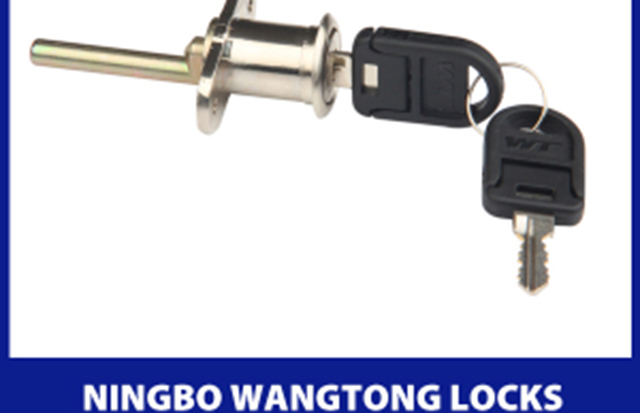 The company was founded in 1979 and is one of Chinas largest lock manufacturers, specialized in manufacturing series of locks and plastic bearings for all kinds of furniture. 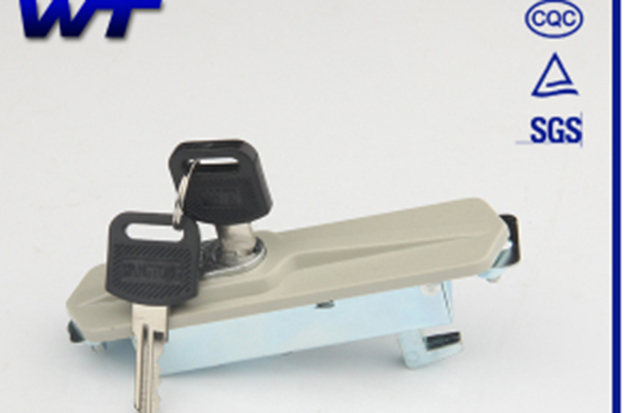 Their new line of Sanitized® treated antimicrobial keys is an innovative addition to their large product range. They export to many well-known furniture houses worldwide.